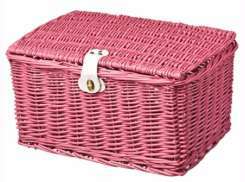 The largest and most affordable Online Bicycle Transport Basket Shop! 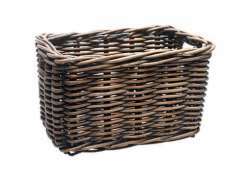 Bicycle Transport Basket shop the largest and most affordable! 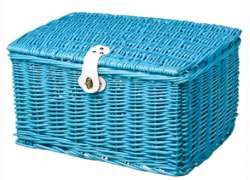 Do you want to buy a Bicycle Transport Basket online? 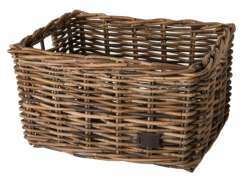 Hollandbikeshop.com has the Bicycle Transport Baskets you’re looking for. 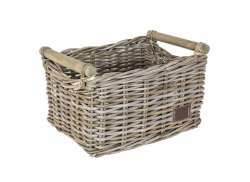 The bicycle basket is back in fashion. 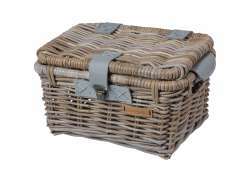 Bicycle Transport Baskets and crates are especially popular. 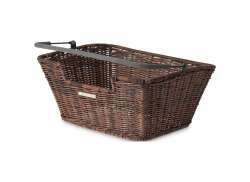 They can be mounted on both the front carrier and the rear luggage carrier and are very hip and handy. 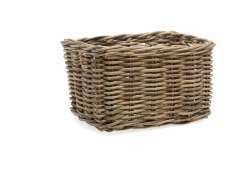 The bicycle transport basket is usually made of wicker or rattan, a dried natural product, and its distinct features give any bicycle an extra boost. 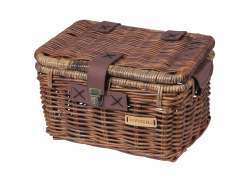 At Hollandbikeshop.com you can find a wide choice of Bicycle Transport Baskets by brands like Basil, FastRider, Wicked, Cordo and New Looxs. 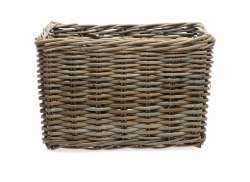 In our wide bicycle basket range on Hollandbikeshop.com, you can find bicycle transport baskets in various colors, like white, gray, brown or black. 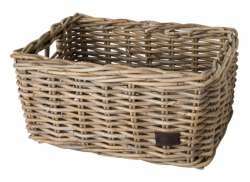 So you'll surely find the Bicycle Transport Basket you are looking for! 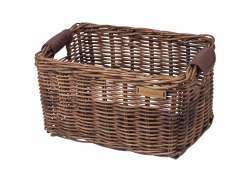 Hollandbikeshop.com is dealer of Bicycle Transport Baskets and has a large and affordable range. 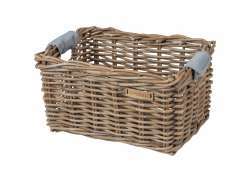 We also often have Bicycle Transport Baskets on sale or in our outlet, so keep an eye on our sale button. 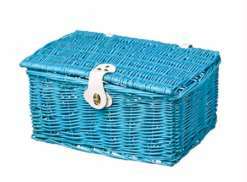 The largest and most affordable online Bicycle Transport Basket shop!